Whoever says there’s nothing happening in rural Colorado has it all wrong. This weekend is a four-day celebration of July 4th and Paonia’s 65 year old Cherry Days Festival. I hope you haven’t missed it. 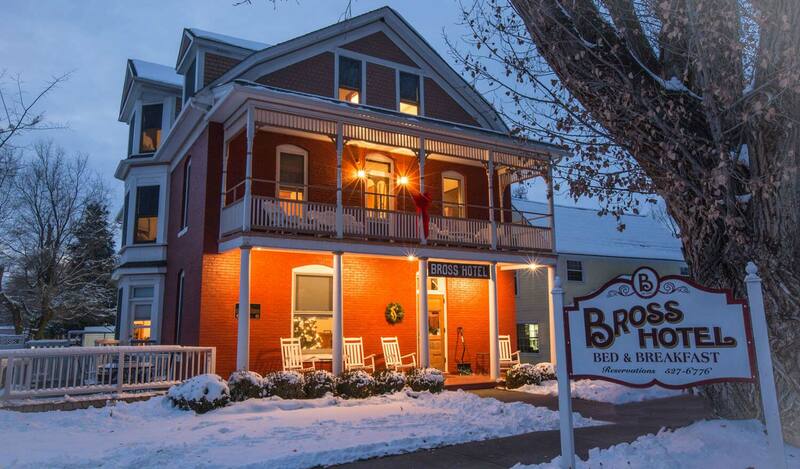 If so, make your reservations now at the Bross Hotel B and B for next year – 970-527-6776. Meanwhile make your plans for next weekend. The Living Farm will hold its Farm Market on Saturday, July 8th, 9 a.m. – 4 p.m. providing the opportunity for you to purchase fresh, local, sustainably grown veggies meats, eggs, and wool. Then the Farm will host an Open House on Sunday, July 9th, 10 a.m. to 4 p.m. There will be free tours at 11 a.m., 1 p.m. and 3 p.m. And, of course, there will be food – smoked chicken, hamburgers, salads, sides, and dessert available from 11:30 to 1:30. For more information go to www.thelivingfarm.org. Complete your Sunday with the show at the Blue Sage Center for the Arts with Rick Wamer, mime and monologue artist. For details see the previous blog post. The Bross Hotel Band B will be pleased to be your host for the weekend. As space is limited in this historic lodging, call now to make your reservation – 970-527-6776.